Stop press! 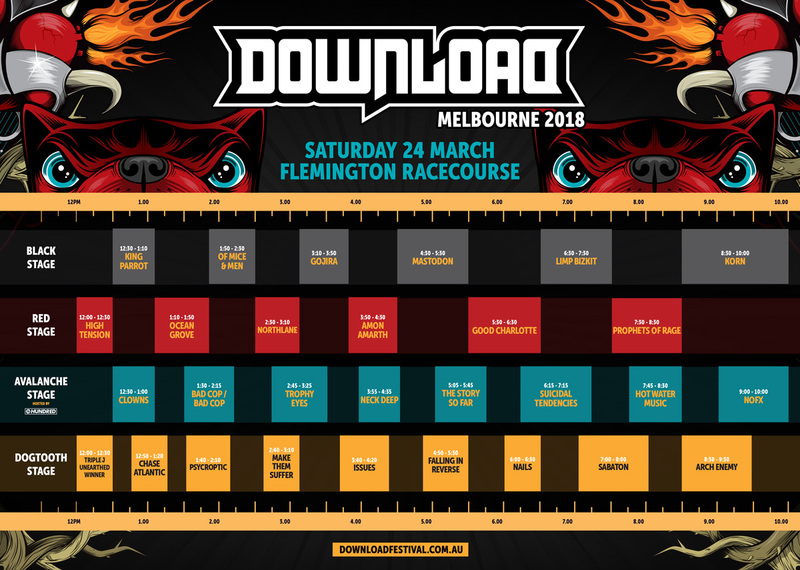 Download Melbourne set times are here! Get your diaries out and plot your moves…. Flemington is onlysixkilometers from Melbourne’s CBD and is easily accessible by car, taxi, train, tram, helicopter or ferry.